Established in 1996, African Travel Gateway is one of the first and most successful travel websites for Southern and Eastern Africa. So wether you are looking for a safari, golfing, car hire, flights, hotel accommodation, guest houses, hot air ballooning, day tours, adventure tours, luxury trains, road transfers or a carefully constructed combination of the above - Then you have come to the right place! At African Travel Gateway, we plan, book and implement tailormade holidays of all sorts for all sorts with all sorts of budgets ... our recipe for client satisfaction ? Speed, Thoroughness and Value for money. So if you know what you want or don’t have a clue, ask us and we will help! Howard joined the business as a co-director in 1999, and is now the general manager of the company and its operations. Howard has travelled through most of Southern Africa as well as East Africa & Europe and other parts of the world. 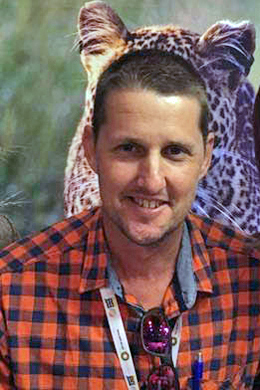 His back ground is that of Field Guiding & Nature Conservation and is still involved in freelance field guiding in the Greater Kruger National Park area. He is married and has 2 children and lives in Hoedspruit, Limpopo, South Africa. Johan founded the business in 1996 and has been involved with it ever since. Johan has travelled extensively through Southern & East Africa as well as through south-east Asia and South America. Johan’s role in the business is that of book keeping & marketing. His extensive knowledge of travel through the back end of the ‘dark continent’ goes a long way in helping African Travel Gateway maintain a wide variety of product. He is married and has 2 children and lives in Cape Town, South Africa. Esna comes with 15 years’ experience in the travel industry, especially in the self-drive, FIT and group markets. She has travelled throughout South Africa, Namibia, Zanzibar and Europe. Esna’s role at African Travel Gateway is sales & marketing and with her level headedness, good grasp of social media and enthusiasm, she fills her position very professionally and so doing creates a great working environment for the rest of the team. Esna lives with her husband and two children in Cape Town, South Africa. 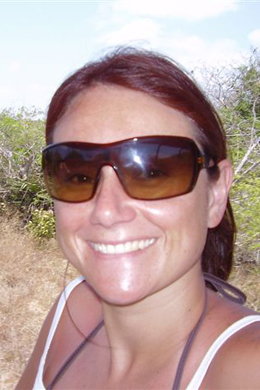 Cindy, (no relation to Anna-Lee), joined African Travel Gateway in 2006 as a new comer to the tourism industry. 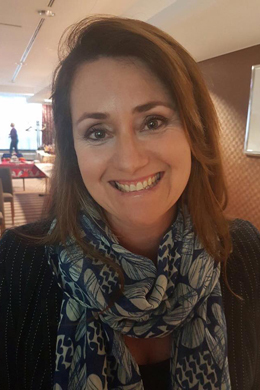 Cindy took to the tourism game very easily and is now a very capable intermediate tours consultant, operating Southern and east Africa. Cindy has travelled parts of Southern Africa, including Botswana, Zimbabwe and parts of South Africa. She continues to contribute to African Travel Gateway’s success in her calm and collected manner. 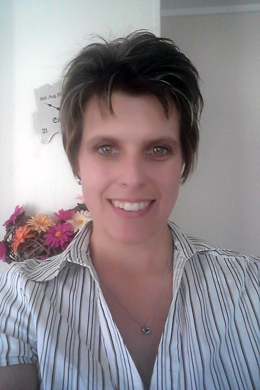 Cindy is married with two children, and lives in Hoedspruit, Limpopo, South Africa. Petru brings 14 years of experience to the table and joined African Travel Gateway in March 2012 when Wydah Tours became part of African Travel Gateway. Petru, a senior consultant specializes in FIT travel, Group travel, VIP clients, Luxury Safaris and Self-drive tours and excels in handling complex itineraries in a professional and dedicated manner. 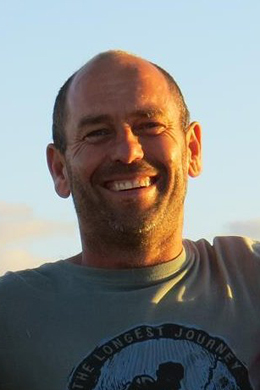 Petru is passionate about travelling and has traveled widely visiting Botswana, Victoria Falls, Zambia, Namibia, Mozambique, Madagascar and extensively in South Africa. She is married with two children and also lives on a farm outside Clanwilliam in the Western Cape. 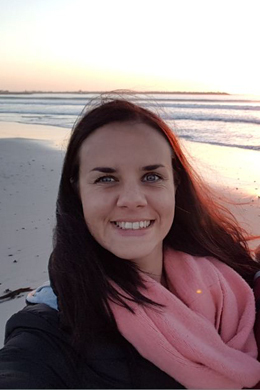 Stephanie Louw – Tours ConsultantStephanie joined the African Travel Gateway team in 2017 after 5 years in the food styling, content writing and media industry. Based in Cape Town, she’s got an eye for detail and enjoys planning and organizing! 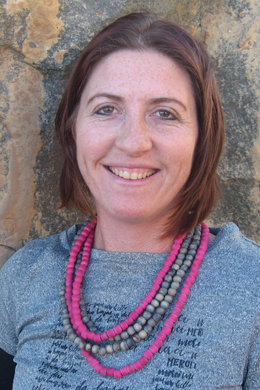 Outside of work she loves adventure sports and playing tourist in her own city, Cape Town, with her husband and 2 kids. 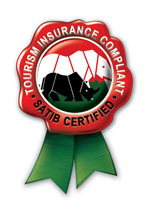 SATSA stands for the Southern African Tourism Services Association, and as such is largely recognized as the most respected tourism governing body in the region. Being “bonded” with SATSA is an insurance for our clients that will respond to any valid claims for compensation against forward deposits lodged with a member that has been placed into involuntary liquidation. Some peace of mind for our clients.